On Saturday April 21st, Joe was released from Mercy Rehabilitation Hospital. Joe will be receiving Home Health Care Services during his recovery. The bandages on his right arm were removed completely, with partial bandages removed from his left arm. The bandages still remain on his legs and torso, where these wounds are still healing. All of your thoughts and prayers are sincerely appreciated and I believe have worked miracles. Please continue to keep him in your prayers as he continues to heal. I cannot possibly express how overwhelmed we both are by the love and support we have received. So once again I thank all of you “our village”. We are still requesting no visitors due to Joe’s open wounds and the chance of infection. Once again we thank you for your understanding. Prayers went UP…………Blessings came DOWN. Thank you all so very much! On Sunday, April 1st, our lives were changed in an instant. One never believes it can happen to them, but it has, and we have emerged into foreign territory. On a typical afternoon at home Joe was grilling with wood. Without explanation, a propane tank nearby caused a fireball which left Joe with 1st and 2nd degree burns on 80% of his body. It has been a painful week, but he is now in rehab at Mercy Rehabilitation Center, and progressing well. Although he has a long road ahead, we are thankful for the progress he has made. On Saturday, April 7, he was able to take 10 steps on the parallel bars. We are taking one day at a time. My Mother has always said, “it takes a village” and we are very fortunate to have one. Through our faith, family, and friends we will overcome this. So what ever it is you have done, sent a card, made a call, or even just kept us in your thoughts and prayers, I thank all of you, “our village,” from the bottom of my heart. We could not go through this alone. May God bless each one of you so that you never endure this type of pain and suffering. Due to Joe’s open wounds, and to keep infection away, we are requesting no visitors at this time. Thank you, in advance, for your understanding. P.S. Prayers go up—blessings come down! Milo’s has a new menu! Click Here view it now, then come in to eat! Try our new Florentine Pizza! Toppings include chicken, tomato, basil, artichoke & spinach! Only $9.75 for a 9″ or $15.75 for a 14″ Dine-In or get one to go today! Milo’s has added 2 new appetizers to the menu. 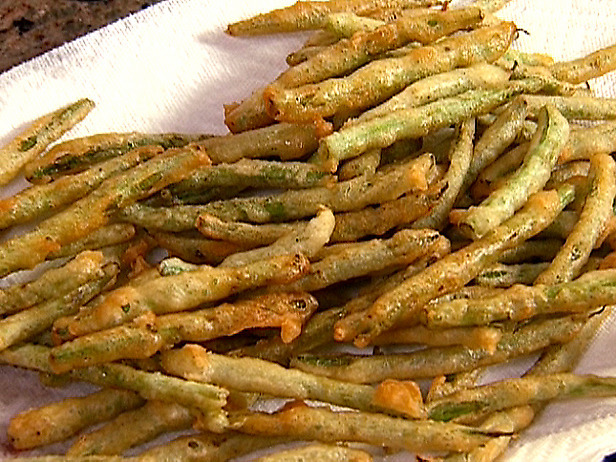 They are Fried Green Beans and Pepper Cheese Balls. Be sure to try them on your next visit! 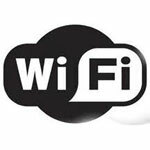 Milo’s now has wireless internet access. Whether you’re sipping a cold one, enjoying a mid-day meal or entertaining clients, be sure to bring you laptop, iPad or other electronic device and connect online.